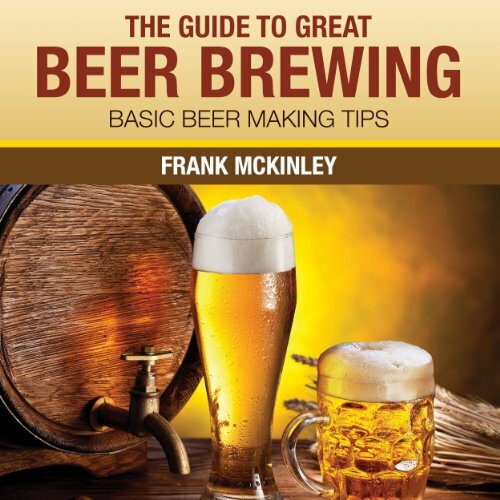 Showing results by author "Frank McKinley"
If you've never brewed beer before but would like to learn what is involved with it, all you need to do is listen to The Guide to Great Beer Brewing: Basic Beer Making Tips. It contains just the right amount of information to get you started on brewing some great beer. There's even an interesting chapter on the history of beer brewing so that you'll know how it came about.